DAYTONA BEACH, Fla. – The LPGA Tour announced today that Ariya Jutanugarn has earned the 2018 Rolex Player of the Year award, the second time in three seasons that the long-hitting Thai has secured this prestigious accolade. With three events remaining on the 2018 LPGA Tour schedule, Jutanugarn leads the standings with 219 points, 83 ahead of second-placed Sung Hyun Park, and cannot be caught. Minjee Lee is third, with 122 points, and Brooke Henderson is fourth, with 110. 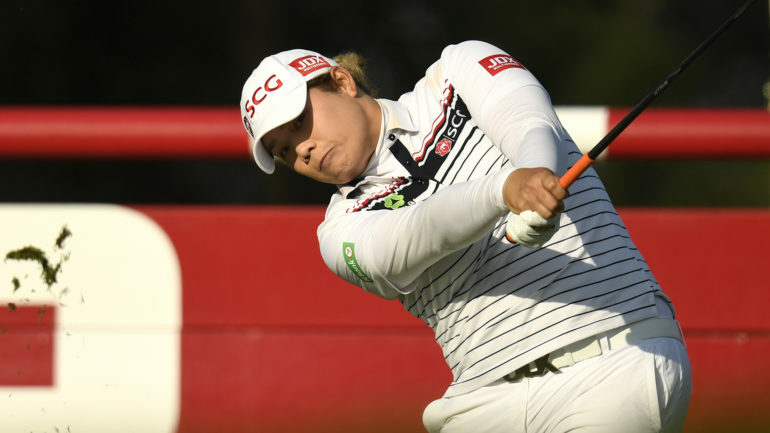 Jutanugarn has produced electrifying form on the LPGA Tour this year, winning three times and recording 12 additional top-10 finishes in 25 starts. 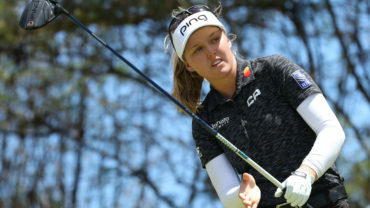 She claimed her first victory of the season in May at the Kingsmill Championship presented by GEICO, then added a second just two starts later at the U.S. Women’s Open, where she edged out Hyo Joo Kim after four extra holes to secure the second major title of her career. 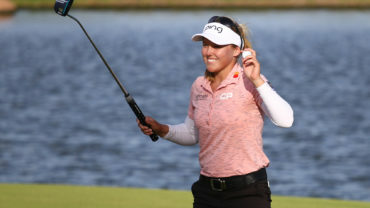 Another win followed for Jutanugarn at the Aberdeen Standard Investments Ladies Scottish Open in July, when she fired a 5-under 66 in the final round to triumph by one shot over Minjee Lee. With three events still to be played this season, Jutanugarn leads the LPGA Tour in multiple statistical categories. She heads the Official Money List with $2,459,240 in season earnings, is No. 1 in scoring average at 69.379 and sets the pace in the CME Race to the Globe standings with 4,002 points. She also leads the way with total birdies (421) and top-10 finishes (15). Jutanugarn will receive the Rolex Player of the Year award at the 2018 Rolex LPGA Awards ceremony, to be held on Thursday, Nov. 15, at Tiburon Golf Club during the week of the season-ending CME Group Tour Championship. In 2016, Jutanugarn clinched the Player of the Year award for the first time after a dominant season in which she led the Tour with five victories and recorded 11 additional top-10 finishes. 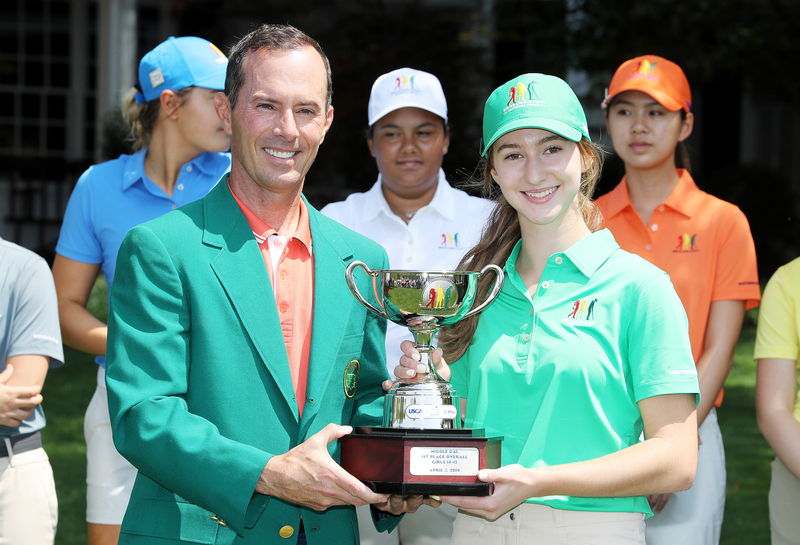 She became only the second player to win the Rolex Player of the Year, Race to the CME Globe and the LPGA Official Money Title in the same season, emulating Lydia Ko (2015). Since its inception in 1966, there have been 13 multiple winners of the Rolex Player of the Year award: Kathy Whitworth (1966, 1967, 1968, 1969, 1971, 1972, 1973); Joanne Carner (1974, 1981, 1982); Judy Rankin (1976, 1977); Nancy Lopez (1978, 1979, 1985, 1988); Beth Daniel (1980, 1990, 1994); Betsy King (1984, 1989, 1993); Pat Bradley (1986, 1991); Annika Sorenstam (1995, 1997, 1998, 2001, 2002, 2003, 2004, 2005); Karrie Webb (1999, 2000); Lorena Ochoa (2006, 2007, 2008, 2009); Yani Tseng (2010, 2011); Stacy Lewis (2012; 2014); Ariya Jutanugarn (2016, 2018).